The housing minister James Brokenshire’s announcement yesterday that there will be a consultation period on the ability of landlords to remove tenants using Section 21 of the 1988 Housing Act, with potentially far reaching consequences for landlords, risks creating ‘chaos’ in the courts, according to the National Landlords Association (NLA). The government’s proposal to remove Section 21 ‘no fault’ evictions, essentially creating indefinite tenancies, has unsurprisingly been slammed by the NLA. 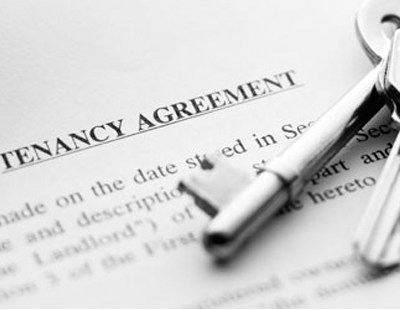 The NLA has long argued that Section 21 has become a backstop to overcome the ineffective Section 8 process, where a landlord has to go to court to regain possession when a tenant is in breach of their tenancy agreement, because it is seen as slow, costly and inefficient. Richard Lambert, CEO of the NLA, said: “Landlords currently have little choice but to use Section 21. They have no confidence in the ability or the capacity of the courts to deal with possession claims quickly and surely, regardless of the strength of the landlord’s case. Well done. Consultation is what is needed. Most of the recent housing proposals have been brought up without due diligence research. Abolishing Section 21 without proper research is like travelling on a juggernaut without brakes, bound to end up painful. No real surprise here, if this government didn't do it labour would when they get in at the next G E , only real thing we can do is not to rent to anyone under 25, on benefits or single mums, leave these problem areas to the local council to home. There are more tenants than landlords and landlords are unlikely to vote Corbyn so both parties will chase tenant votes and stuff landlords. So accepting that tenants would be disinclined to vote Tory. What happens if the numbers of tenants reduce cos lots of LL sell up? Then they WON'T be tenants of normal LL!! So surely tenants without a LL will be complaining that there are no LL to rent from!! So will a tenant vote for a political party that has effectively removed the opportunity for tenants to rent as a result of their bonkers anti-LL policies. This has happened in Ireland within a 4 year period. The Irish Govt is now desperately back pedalling to restore the PRS to where it was 4 years ago. There is no difference in the PRS sectors in either country. Yes in Ireland they may have been stupid with their version of S24 but they weren't that STUPID to make it retrospective unlike the dopey UK Govt. Irish rents are now 50% higher than 4 years ago. There is a lot of homelessness and I doubt the aspirant tenants are that pleased with a Govt that has made them homeless by forcing LL out of business. I bet hardly any of these tenants bought any of the rental properties the LL were forced to sell. There might be a few more homeowners who have bought the former LL. properties but that now leaves an awfil lot of cheesed of tenants. 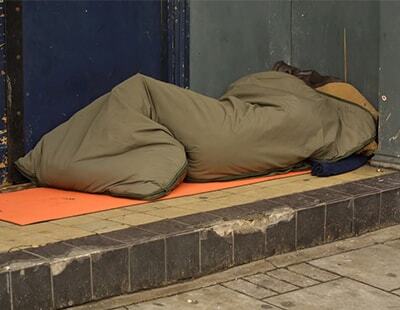 How might they vote for a Govt that has made them homeless. I'm sure most tenants DON'T give a monkey's about others now being homeowners. They recognise they will NEVER be able to buy and so they need a LL to rent from. But all the LL are selling up. Why would a tenant vote for a party that has removed many LL from the PRS!? It will have to get a lot worse before the light is turned on or they smell the coffee ! Meanwhile lots of landlords AND Tenants will suffer. Problem is that Govt and the media will spin it as landlords fault.